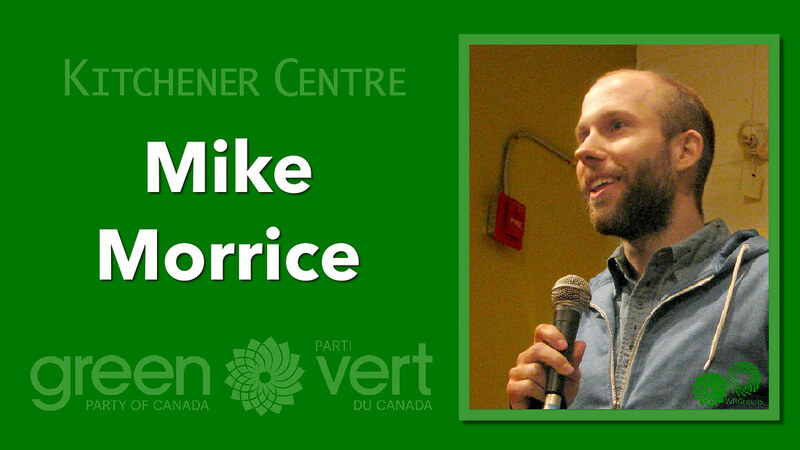 In spite of a groundswell of public opinion, spurred by the non-partisan fairdebates.ca petition, the TV broadcasting Consortium refused to allow Green Party of Ontario Leader Mike Schreiner into the televised Ontario Leader Debates. Both Liberal Leader Premier Kathleen Wynne and NDP Leader Andrea Horwath expressed public support for Mike’s inclusion. 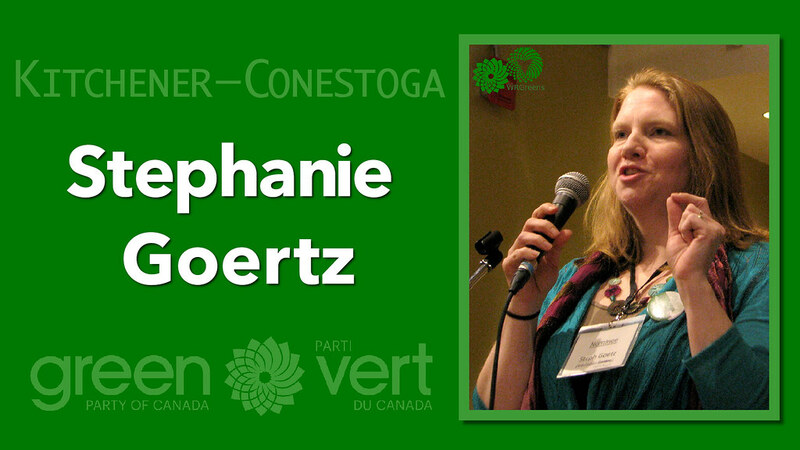 The double barrelled argument was that not only does the Green Party of Ontario field candidates in every riding across the province, the GPO exceeded the 2% Elections Ontario threshold (earning nearly 5% of the vote). Alas, the unaccountable Broadcast Consortium refused to bow to public opinion and excluded him anyway. 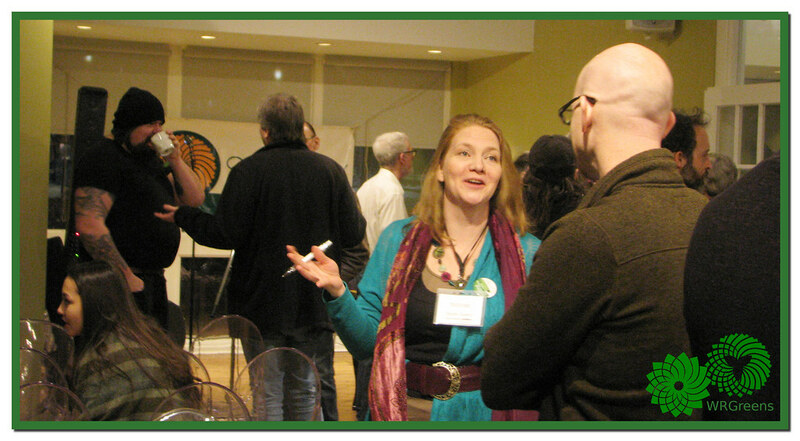 Locally CBCKW rigorously supported the Consortium’s GPO censorship by refusing to allow local Green candidates to be included in its riding specific local broadcast, unless one of the “big 3” candidates declined to attend. Stacey was invited to the Kitchener Centre broadcast, but was explicitly informed she had only been included because they only had 3 microphones, and PC candidate Mary Henein Thorn declined. Zdravko was excluded on Tuesday, Bob on Wednesday. Mr Norris neglected to inform his listeners he was excluding our candidates, so at the CNIB’s ReVision All Candidate’s Meeting, someone asked why Bob decided not to appear on CBC. It’s bad enough excluding us, but making it look as though some of our candidates chose not to show up is much worse. But we have received some coverage. The Toronto Star Editorial Board endorsed Mike Schreiner for Guelph MPP. 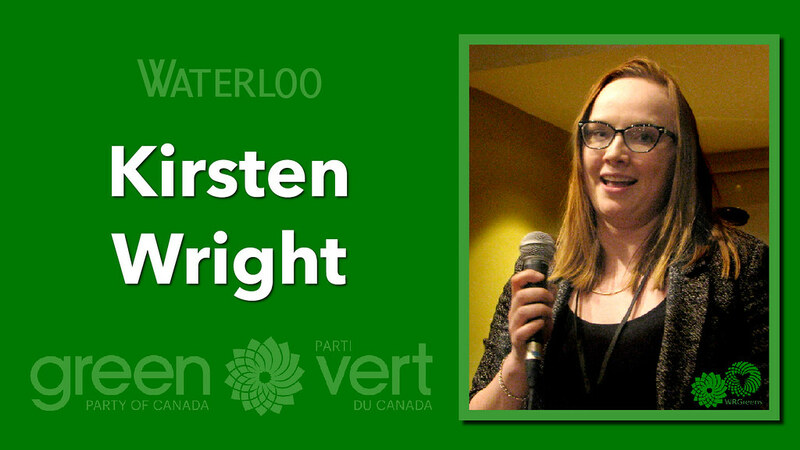 and hosted a video Q&A with the Green Party Leader. The Agenda has given the GPO some excellent coverage as well, inviting our shadow cabinet members to participate, as well as analyzing the GPO Platform. The biggest problem faced by Greens isn’t coming up with great policy, it’s getting it out there so people know about it. That is why this is such an important issue. 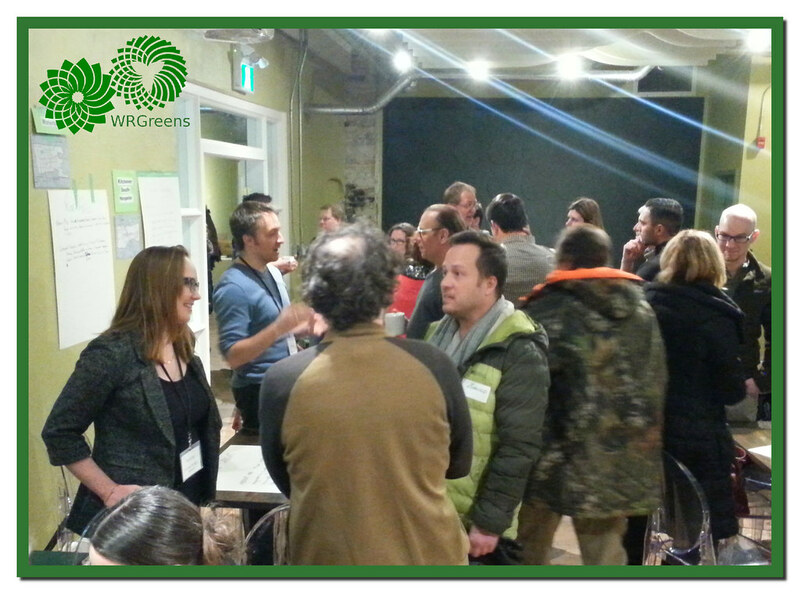 In spite of everything, I am convinced Ontario is going to join the Green Wave and send Mike Schreiner along with a healthy complement of Green MPPs to Queen’s Park. Like an opinion poll, that’s just a guess, but what I’m seeing and hearing suggests this will come to pass. Even in our Kitchener-Conestoga riding, a traditional Conservative stronghold, the turmoil within the PC Party could very well provide an opportunity in what should have been a safe seat. With the added bonus of the Liberal leader’s concession, our chances are even better. 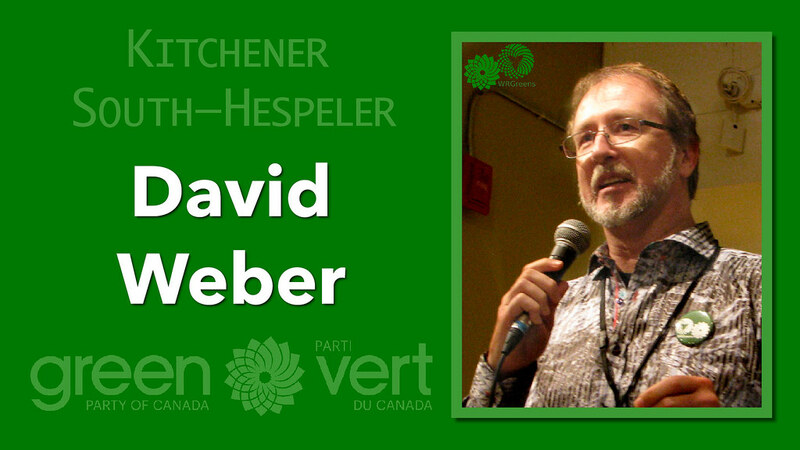 What we do know for sure is that the addition of even a single Green voice in the legislature will be a game changer. And that can only be a good thing; not just for Greens, but for Ontarians. More and more people are starting to realize there is another choice. It really is time to start doing politics differently. If you haven’t yet voted, tomorrow ~ June 7th, 2018 ~ is the day. If you need help getting to the polls, give us a call at 226-476-4529 and we’ll do our best to accommodate you.